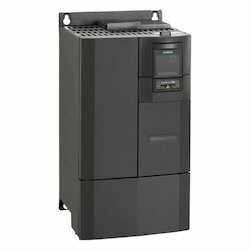 Our range of products include sinamics siemens ac drive, siemens mm 440 ac drive, siemens ac drive, siemens v20 drive, siemens sinamics g120 and ac drive siemens. 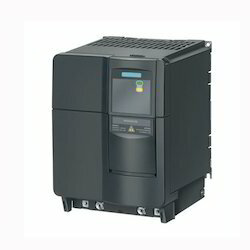 We are offering Siemens AC Drive Sinamics to our client. 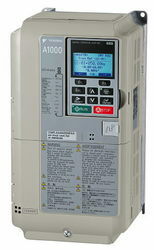 We are offering Siemens AC Drive Micro Master ( MM440) to our client. 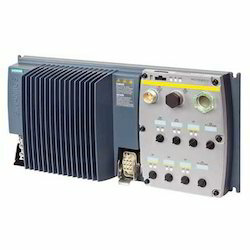 We are manufacturer and supplier of Siemens AC Drive, who are looking for an economic, space-saving and easy-to-operate frequency converter providing a multitude of functions. This device combines in particular compactness with superior power density and is characterized by fast installation and commissioning, user-friendly connections resp. easy-to-use commissioning tools. 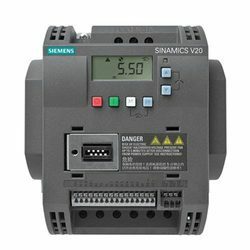 We are supplier of Sinamics V20 Drive. The compact and rugged devices are tailored for operating pumps, fans, compressors and conveyor belts as well as for basic drive applications in the process and manufacturing industries. We are supplier of Siemens Sinamics G120. The CU controls and monitors the PM and the connected motor in several operating modes that can be selected. It supports communications to a local control as well as to monitoring devices and equipment. Typical Uses sinamics G120 is especially suitable as universal drive in the whole of industry and the trades, in sectors such as auto mobile, textiles, printing, chemical as well as in general higher-level applications in conveyor systems. 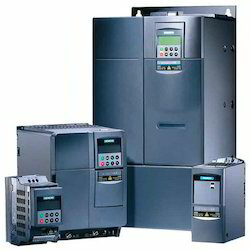 We are offering wide range of AC Drive for Compressors. We are supplier and trader of Siemens Sinamics Drive. It provides the same benefits such as modularity and an innovative safety technology (Safety Integrated), and has a special design and a high degree of protection. 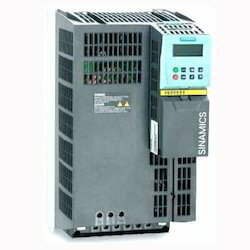 We are supplier and trader of Siemens AC Drive, which are highly efficient and reliable. Our products are made from high quality of raw materials and latest technology. This is the most demanded product as it tends to cater to every specified detail due to it's sophisticated design and economical prices. Input voltage: 208-240, VAC +/- 10%, 3 phase, 48-63 Hz. We are leading manufactures of C drive panels. These panels are used in various process industries. 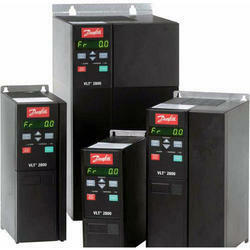 We are supplier and trader of Danfoss AC Drive. All the products are designed in compliance with international quality norms & standards, using high-grade raw material and latest technology. Our products are made from high quality of raw material and latest technology. 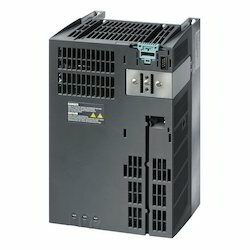 We are manufacturer and supplier of Yaskawa AC Drive. Our ranges are manufactured by using qualitative raw material as per specification of the industrial standards and meet the safety parameters. The A1000 is a full featured drive, providing outstanding quality, performance, flexibility and environmental friendliness through 1000HP. Input / Output: 8 nos. 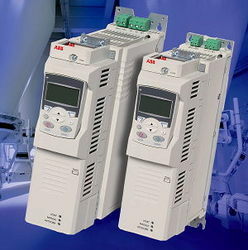 We are supplier of ABB AC Drive. The offered range of ABB AC drives is made utilizing high grade raw material and highly advanced technology in strict compliance with the international quality standards.